Did you know that Architecture was once an Olympic Sport? For the first four decades of the modern Olympics, 151 medals were handed out across five creative arts including Architecture. 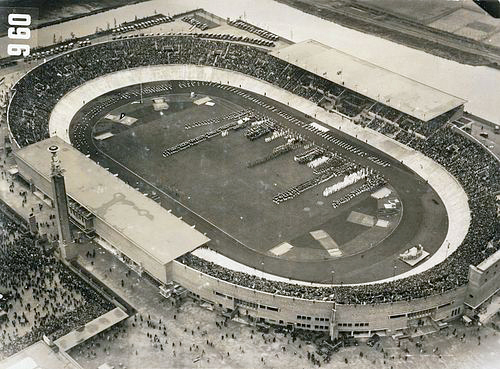 The first Architecture competition was held at The Stockholm Games in 1912. All the entries were required to draw links between art and sport. The first ever Olympic gold medal in Architecture was won by Eugène-Edouard Monod and Alphonse Laverriére of Switzerland for their town planning project Building Plan of a Modern Stadium. If you require assistance with your next project please contact us on 01892 534455. Or you can contact us here.